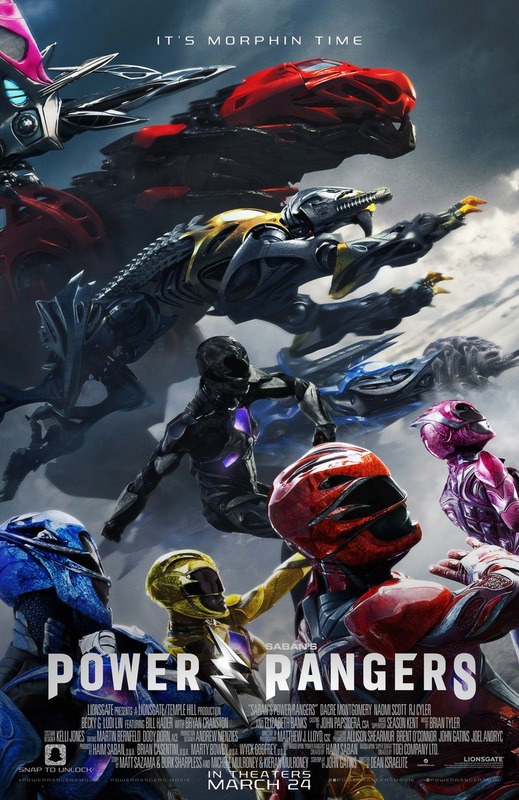 Power Rangers DVD and Blu-ray release date was set for June 27, 2017 and available on Digital HD from Amazon Video and iTunes on June 13, 2017. Five teenagers from diverse backgrounds stumble upon a cave in Angel Grove one night and discover a set of mysterious, colorful coins. Soon Jason, Kimberly, Billy, Trini, and Zack discover they have superhuman abilities. As they are testing their newfound powers, they are contacted by a being named Zordon, who tells them they are now Power Rangers. Zordon trains them to use their new abilities to protect the Earth, but before they are fully ready, the world is attacked by the evil Rita Repulsa and her army of monsters.